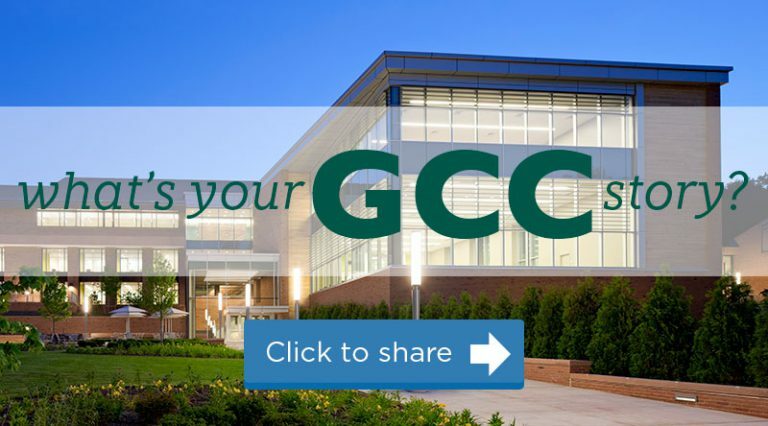 The Greenfield Community College Alumni Association is an independent organization that cultivates lifelong relationships with current and future alumni. As a committed partner and supporter of the College, the Association strives to foster a spirit of loyalty among graduates, former students, current students, friends, and the community. The Alumni association has created an endowed scholarship fund and has provided support for professional development for faculty and staff and other important college programs.